Larry A. Coldren's dedication has earned him several awards over the years as well, including a 2014 David Sarxoff Award, a 2009 Aron Kressel Award and a 2004 John Tyndall Award. SANTA BARBARA, CA, September 14, 2018 — Marquis Who's Who, the world's premier publisher of biographical profiles, is proud to present Larry A. Coldren, PhD, with the Albert Nelson Marquis Lifetime Achievement Award. An accomplished listee, Dr. Coldren celebrates many years' experience in his professional network, and has been noted for achievements, leadership qualities, and the credentials and successes he has accrued in his field. As in all Marquis Who's Who biographical volumes, individuals profiled are selected on the basis of current reference value. Factors such as position, noteworthy accomplishments, visibility, and prominence in a field are all taken into account during the selection process. Dr. Coldren has been a distinguished professor emeritus in the Department of Electrical and Computer Engineering at the University of California, Santa Barbara (UCSB) since 2018. Teaching on campus beginning in 1984, he also served as the acting Richard A. Auhll dean of engineering and the Fred Kavli professor of optolelectronics and sensors. Highly influential in building up the university, Dr. Coldren is currently the longtime director of the Opto-Electronics Technology Center on campus, which was established in 1990 to facilitate fundamental advances in photonics and optoelectronics. The Center has also been involved in various multi-campus consortia funded by the Defense Advanced Research Projects Agency and other agencies since the early 1990s. During his tenure in academia, Dr. Coldren co-founded Optical Concepts, which was later acquired as Gore Photonics to develop novel VCSEL technology. He also co-founded Agility Communications in 1998 where he served as chief technology officer. Agility was later acquired by JDSU to develop widely-tunable integrated transmitters. Earlier, Dr. Coldren worked as a researcher at Bell Laboratories. During his post at Bell, he researched surface-acoustic-wave filters and later tunable coupled-cavity lasers using novel reactive-ion etching (RIE) technology that he developed for the then-new InP-based materials. After going to UCSB, he invented the well-known sampled-grading DBR laser in 1988, which was cleared quickly due to its uniqueness. Dr. Coldren now holds a total of 63 patents. Dr. Coldren has contributed his expertise to several book chapters, two textbooks and has authored/co-authored more than 1000 journal and conference papers in his field. He has notably been cited in more than 20,000 creative works. His dedication has earned him several awards over the years as well, including a 2014 David Sarxoff Award, a 2009 Aron Kressel Award, a 2004 John Tyndall Award, a 2017 Nick Holonyak Jr. Award, 2016 Bucknell Outstanding Alumni Award and 2015 IPRM Award, among others. Dr. Coldren has been cited in more than 40 editions of Who's Who, including Who's Who in America, Who's Who in American Education and Who's Who in Science and Engineering. 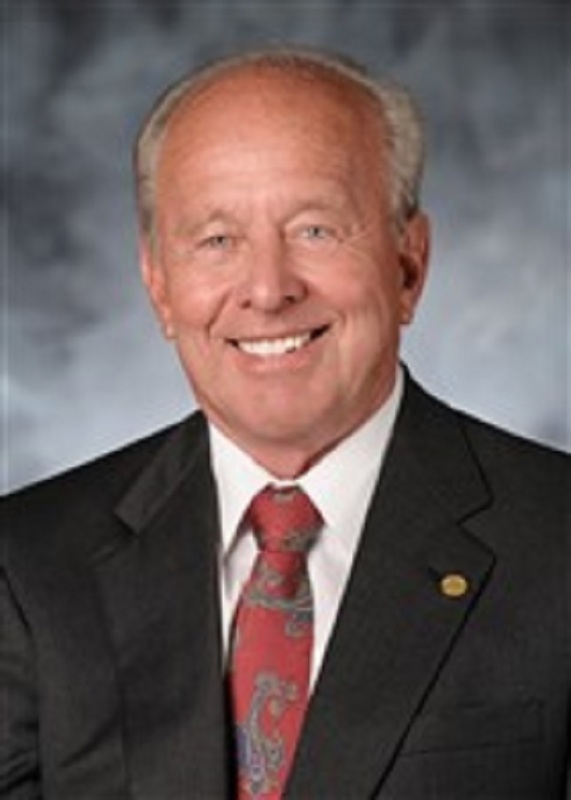 An elected member of the National Academy of Engineering and a fellow of the Institute of Electrical and Electronics Engineers, the Optical Society of America, and the National Academy of Inventors, Dr. Coldren is also a longtime member of several honor societies. He acquired his undergraduate degree at Bucknell University in 1968 and Master's degree and a Doctor of Philosophy at Stanford University in 1969 and 1972, respectively. Dr. Coldren is a licensed professional engineer in the state of New Jersey since 1981. In recognition of outstanding contributions to his profession and the Marquis Who's Who community, Larry A. Coldren, PhD, has been featured on the Albert Nelson Marquis Lifetime Achievement website. Please visit www.ltachievers.com for more information about this honor.